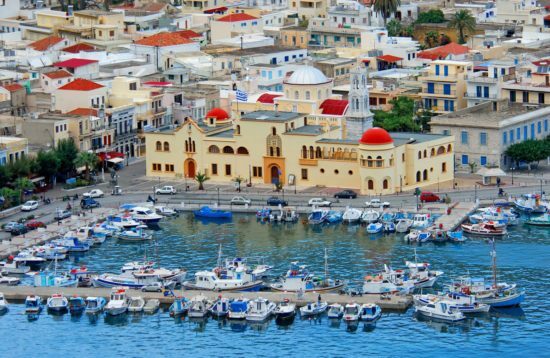 Discover the enchanting and cobbled streets of Pothia, main town of Kalymnos, with a local guide. 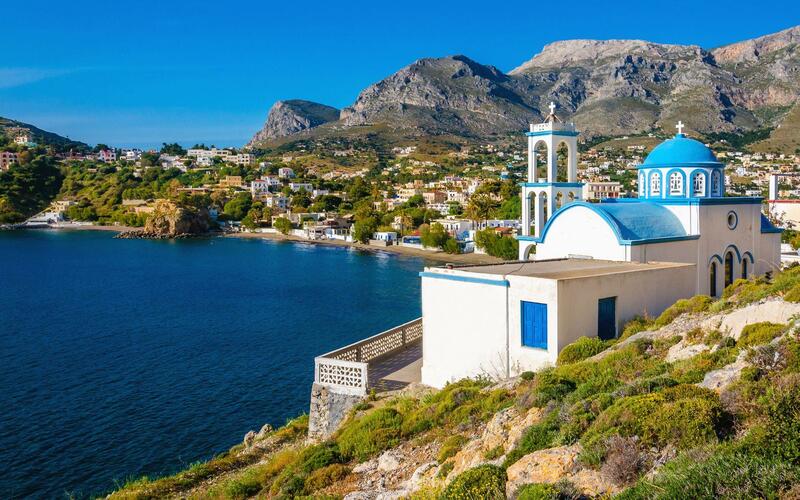 Are you ready to discover the histories and mysteries of Kalymnos? 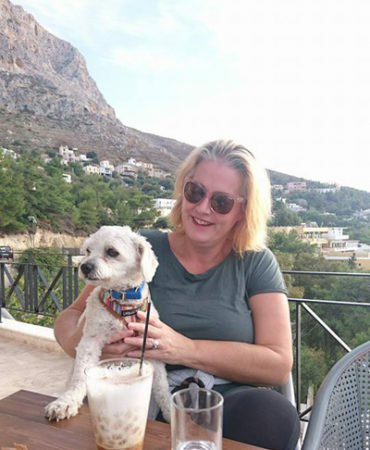 Here at Discover Kalymnos customer experience is our number one priority. 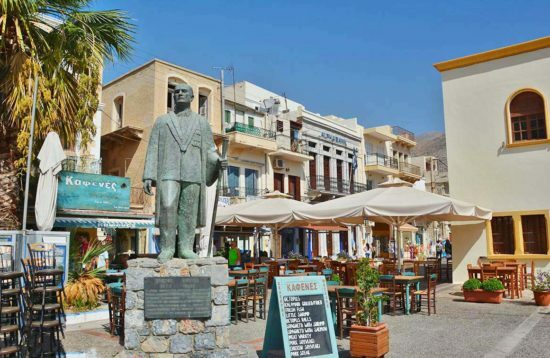 We aim to enrich your visit to Greece through learning, creativity and fun. Available to you are our day tours, courses and creative holidays. 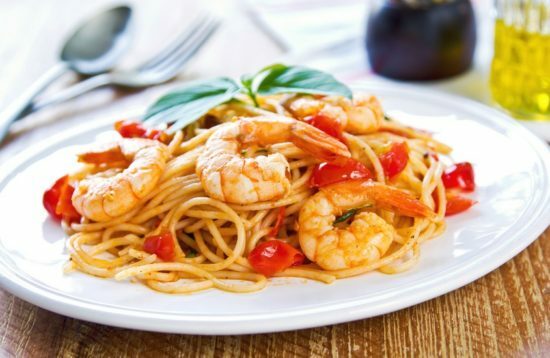 We can also organize a bespoke event for you, whether it be personal or for a celebration. 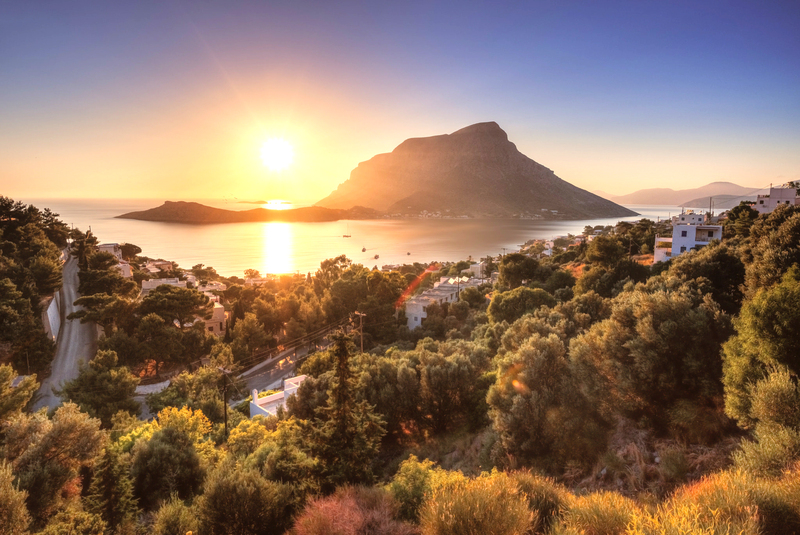 Discover Kalymnos looks forward to enhancing your trip to Kalymnos and the rest of Greece.